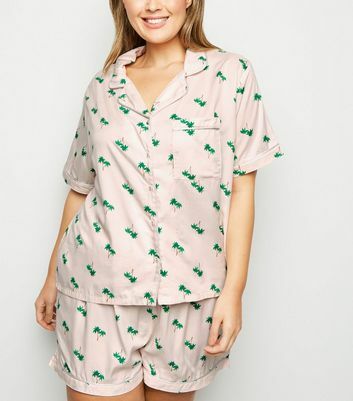 Have well-deserved lazy days in our dreamy plus size pyjamas for women. Relax in style with a matching plus size PJ set, available in various pretty prints and sassy slogans. Or why not unwind in a fluffy plus size dressing gown? Shop your perfect sleep staple today.